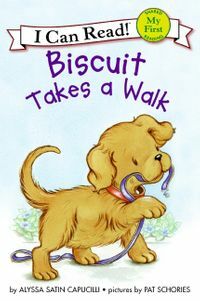 It’s time for the big parade, Biscuit! 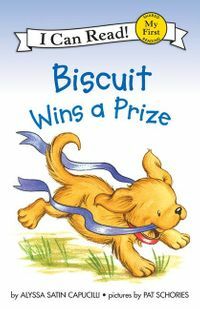 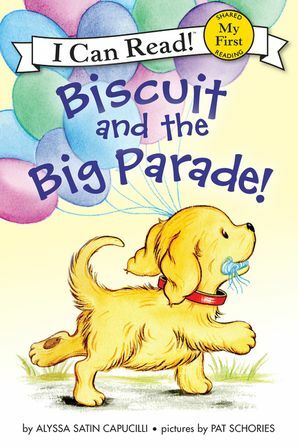 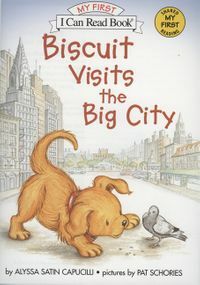 Biscuit and the Big Parade! 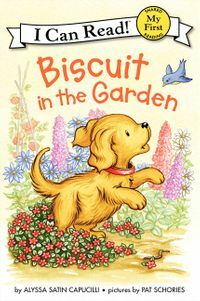 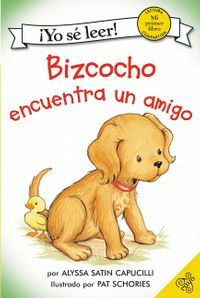 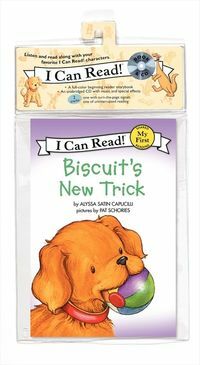 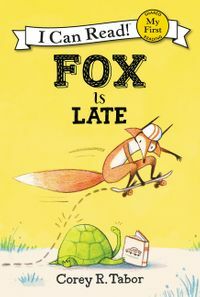 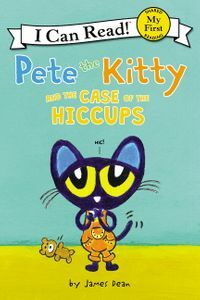 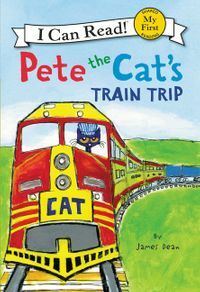 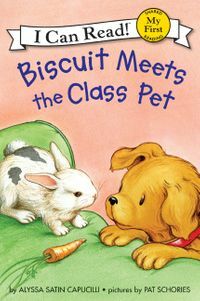 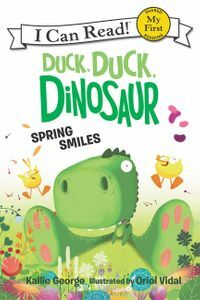 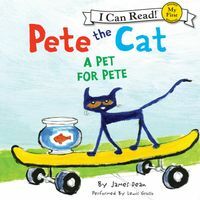 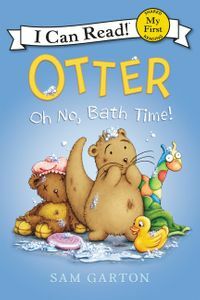 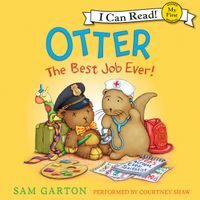 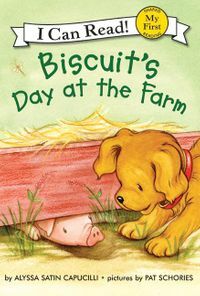 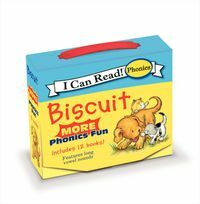 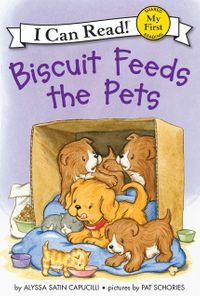 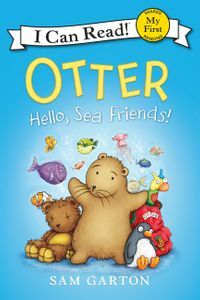 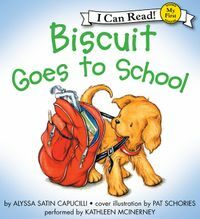 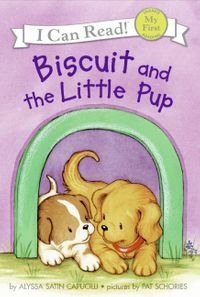 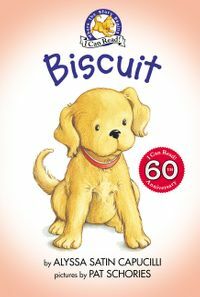 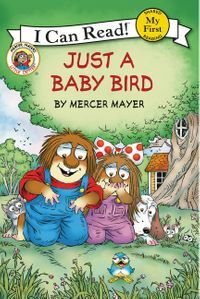 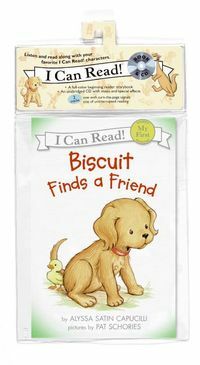 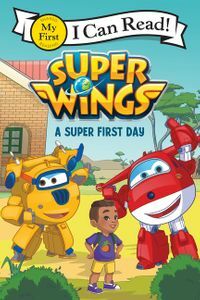 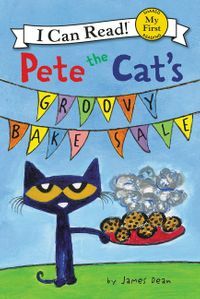 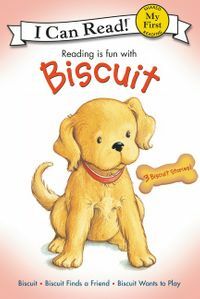 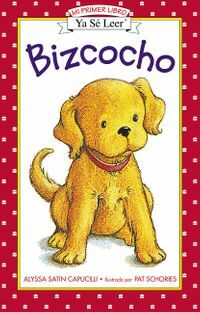 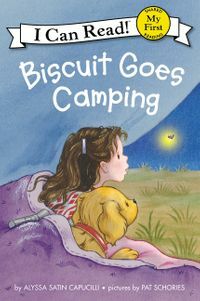 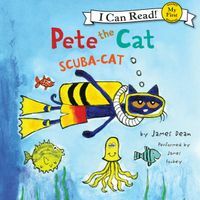 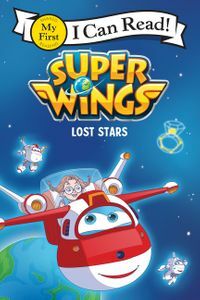 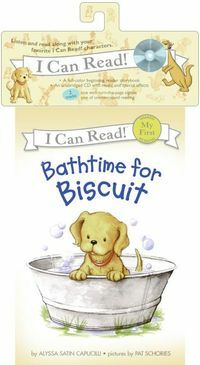 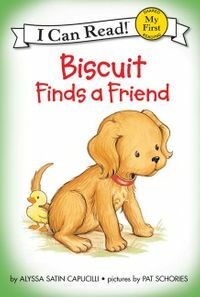 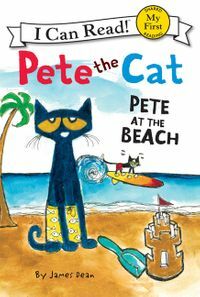 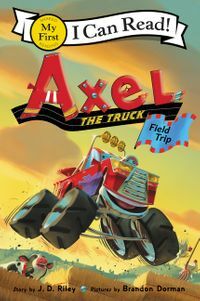 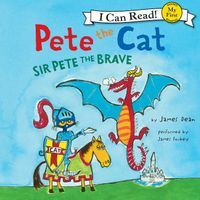 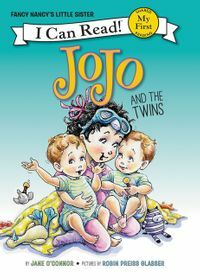 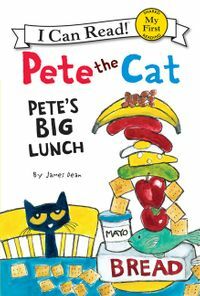 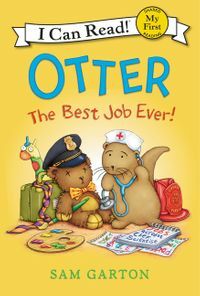 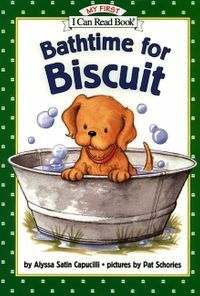 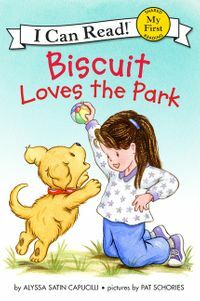 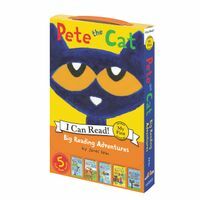 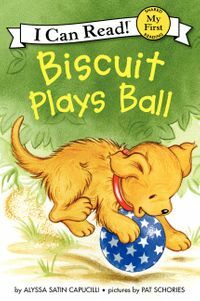 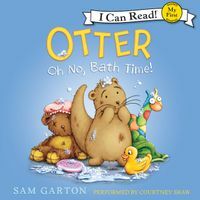 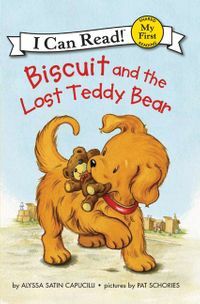 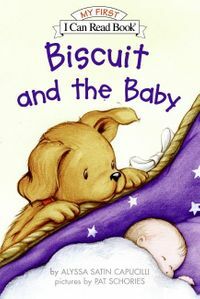 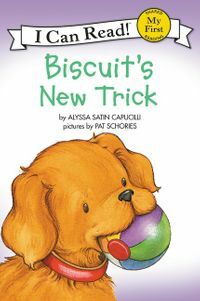 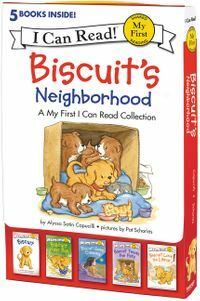 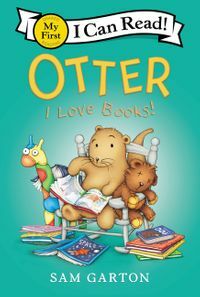 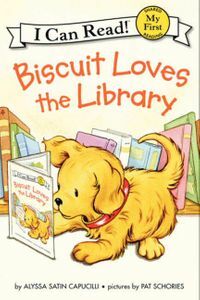 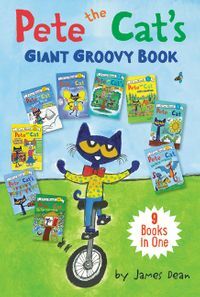 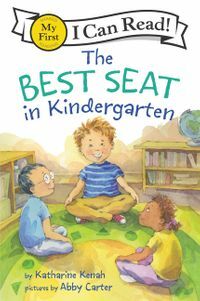 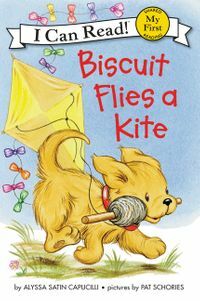 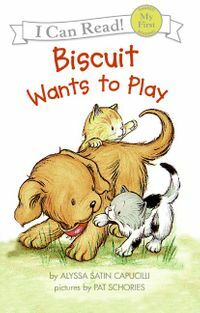 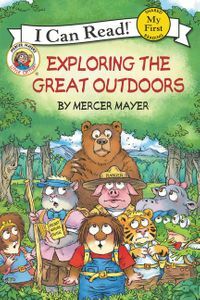 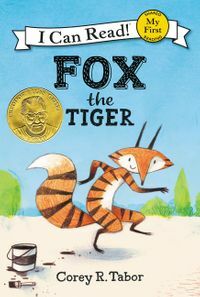 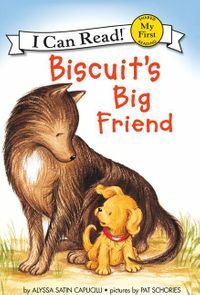 is a My First I Can Read, perfect for shared reading with a child.